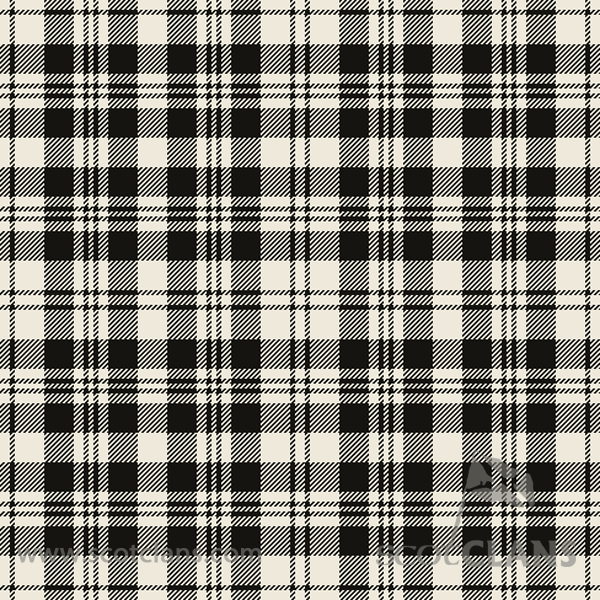 Is this an actual clan tartan, and if so, to which clan does it belong? 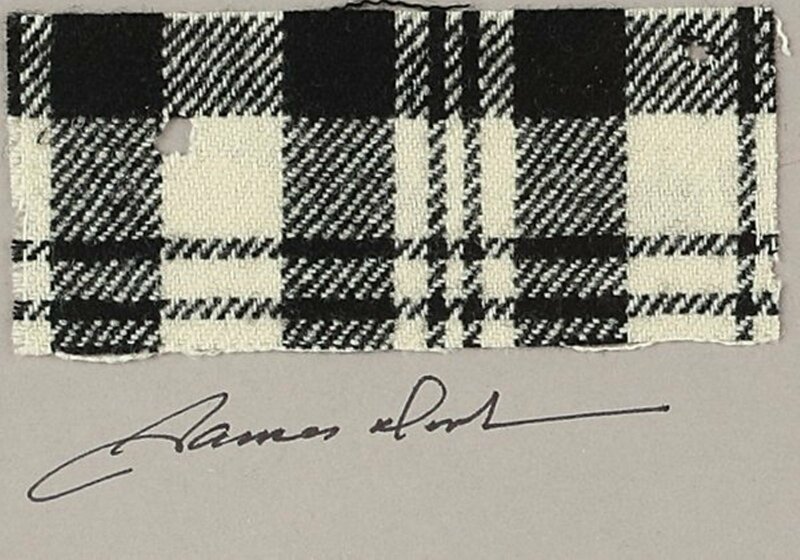 This Wired article says that the tartan is one of the many Clan Scott designs. 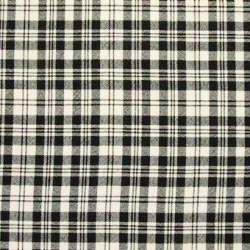 According to Memory Alpha (referencing The World of Star Trek) the producers were keen to ensure that they had the right one and asked a Scottish connection to procure the correct tartan for Mr Scott. 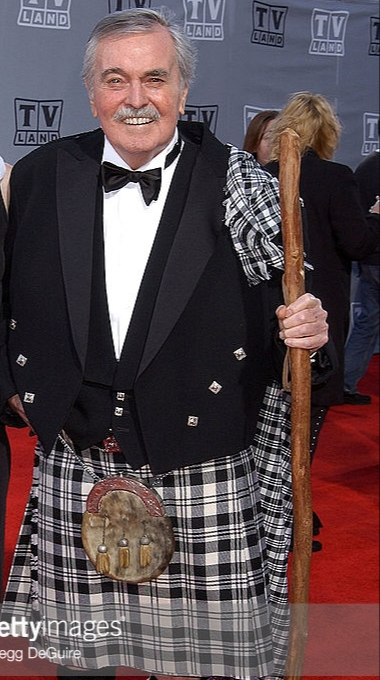 It may interest you to learn that actor James Doohan regularly wore that particular tartan at events. Not the answer you're looking for? Browse other questions tagged star-trek star-trek-tos object-identification or ask your own question. Who gave Scotty the nickname “Scotty”? 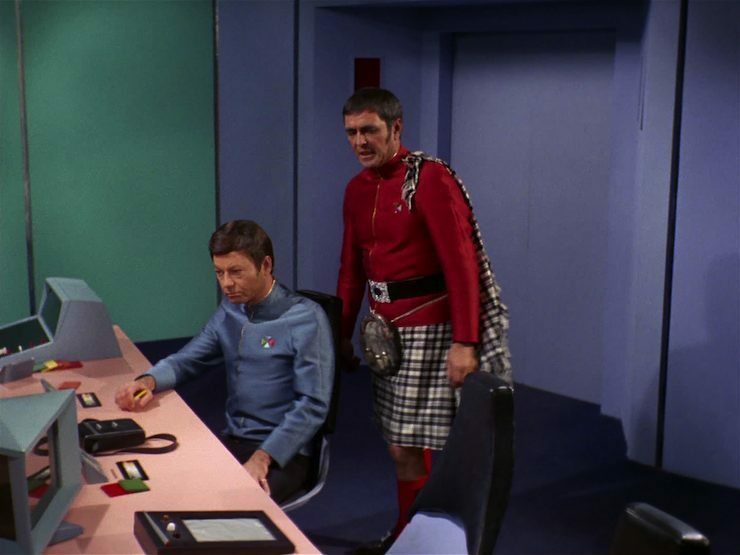 Which scene of Star Trek (TOS) featured a verbal countdown?